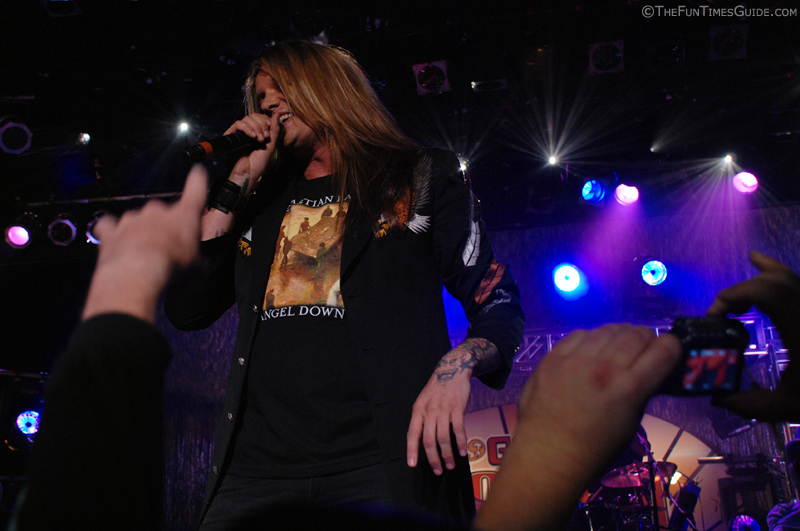 Sebastian Bach (formerly of Skid Row) has been called a lot of things, but I doublt that he’s ever been called a Country music singer before! Well, he gave the Country music industry a run for its money recently when he participated in CMT’s reality TV series called Gone Country. 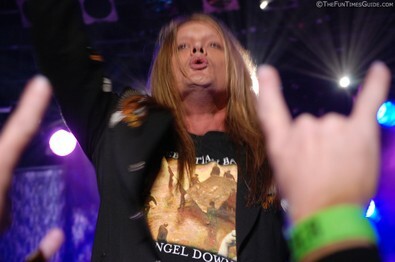 Here are some of the more “interesting” video highlights featuring Sebastian Bach. 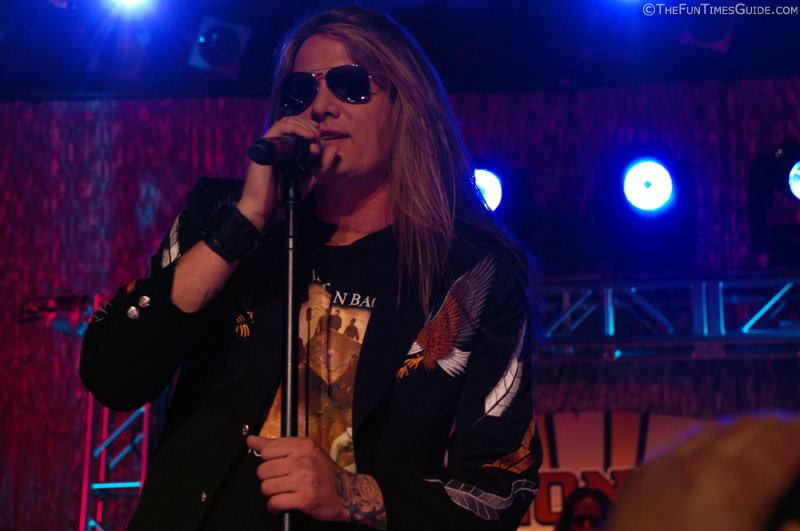 Okay, now onto the photos of Sebastian Bach from the season finale of Gone Country 2 that was taped at the Wildhorse Saloon in Nashville, TN. 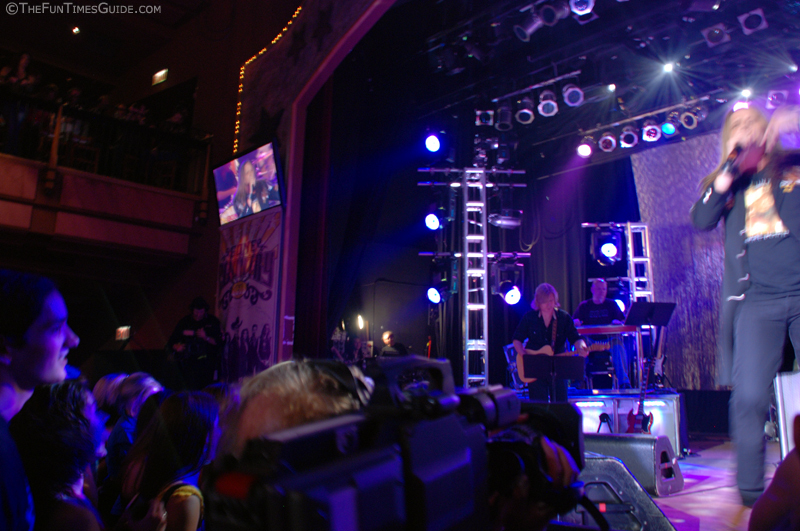 He was actually the last one to perform on this night. 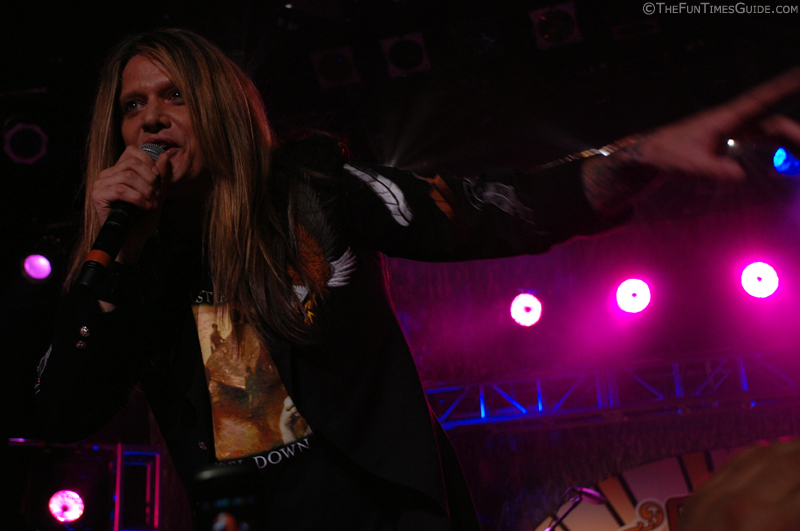 But he was one of my favorites, and I took the most pictures of him (compared to all the other performers), so I’m posting Sebastian Bach’s pics among the first. 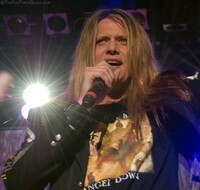 Sebastian Bach’s son, Paris Bierk, stood up front near me. He’s a drummer. His band is called Severed Hand. The coolest part was that Sebastian seemed to be singing this song just to his son. 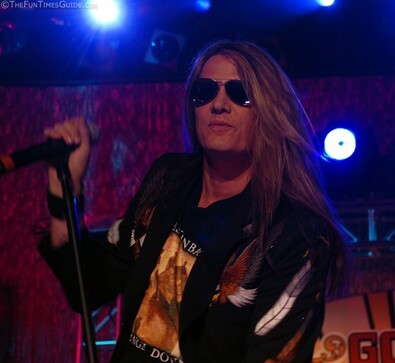 It was really touching …and rockin‘ at the same time… in a FUN “Country” kind of way! 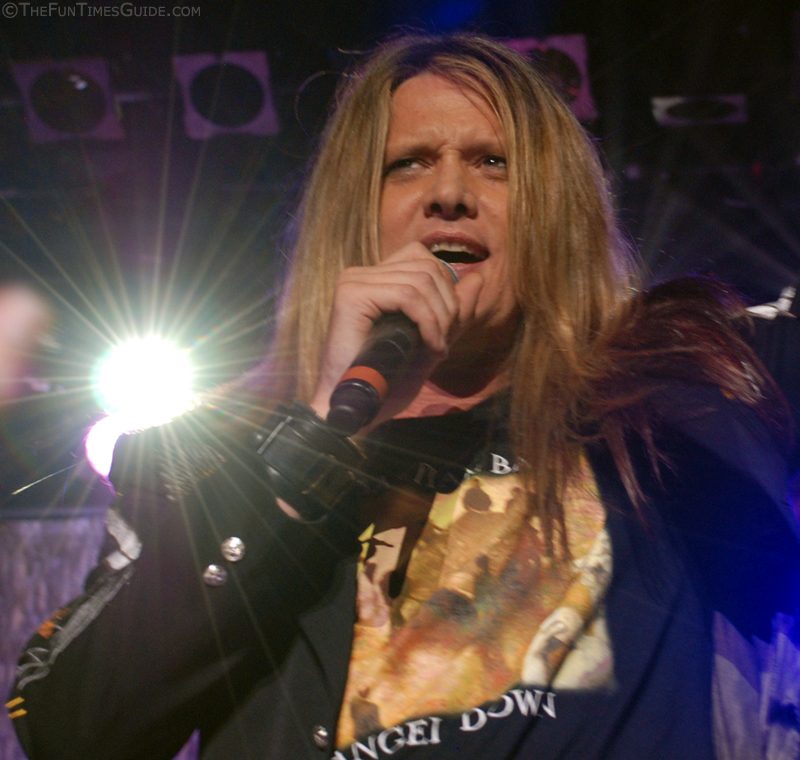 If it weren’t for the fact that I can’t picture Sebastian Bach a County music performer… I’d say he has one of the best shots at winning this thing. I think he’d fit in alright in Nashville (Music City USA), but I’m just not sure Country Music Radio would be too accepting of his style of Country. Then again, who am I to judge?… I’ve only heard one song of his that was “Country”.